Fitzwilliam Darcy is at a crossroads, tormented by the choice between familial expectations and the wishes of his heart. Under pressure to marry his cousin, Miss Anne de Bourgh, he instead proposes to Elizabeth Bennet, assuming that a penniless girl with four sisters can ill afford to say no. But he underestimates her spirit and determination. 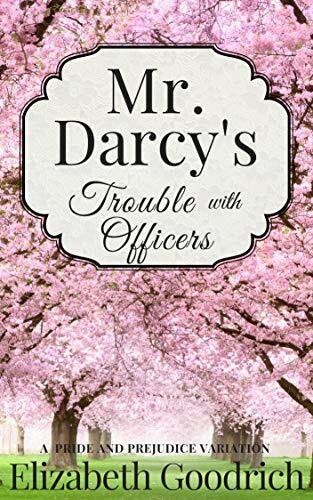 After refusing the detestable Mr. Darcy, Elizabeth is relieved when he retreats to Kent, leaving her to manage her sisters’ increasingly inappropriate fascination with the militia officers stationed in Meryton. Worse, her overbearing cousin Mr. Collins is determined to take one of the beautiful Bennet girls as his bride. When Elizabeth is betrayed by Mr. Denny and Mr. Wickham at the Netherfield Ball, a scandal ensues that destroys all her sister's hopes. Overwhelmed with guilt at the part she played, Elizabeth escapes to Hunsford—only to find herself thrown together with Mr. Darcy once again. Can she resist the handsome but proud man, or will he find a way to win her heart? Family Secrets. Friends betrayed.Elizabeth Bennet has always dreamed of marrying a man she loves and when Mr. Darcy proposes she readily accepts. But just as they are on the brink of becoming engaged, their hopes for a happy future are dashed by somee dashed by some unexpected opposition. Determined to be together, Elizabeth and Darcy nevertheless vow to wait for each other. However, a family secret soon emerges which sends their lives in different directions. Unable to countenance a life without Miss Bennet, Mr. Darcy embarks on a course of action which leaves Elizabeth feeling betrayed.Will she swallow her pride and give him a second chance, or has he gone too far in his desire to uncover the truth? 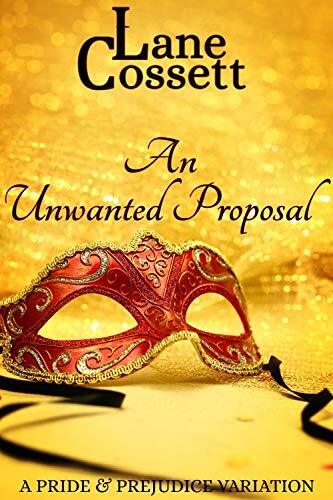 An Unwanted Proposal is a sweet and clean Regency Romance of 111,000 words.